A CBS News poll conducted by YouGov has some fascinating findings on whether women believe having more women in office would change things. 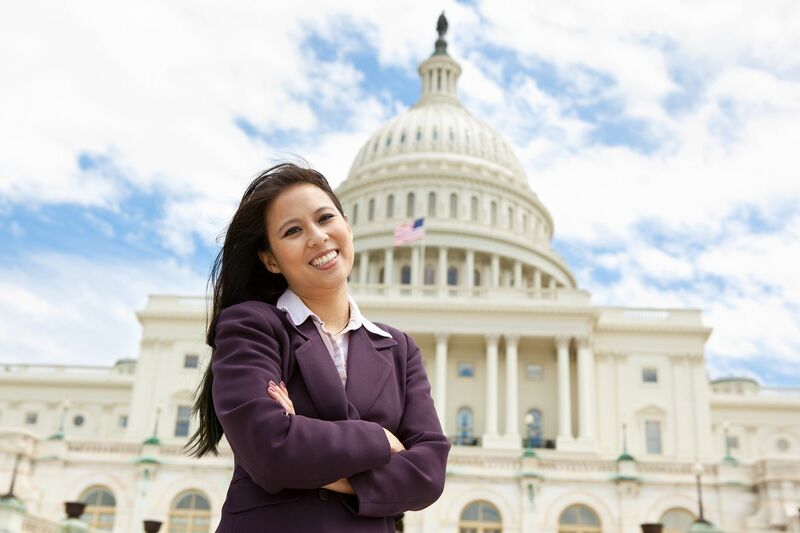 Most Democratic women (76 percent) say more women in office would improve things. Far fewer independents (39 percent) and Republicans agree (25 percent). The partisan splits on this are similar among women ages 18 to 35. I don't know how the questions were posed in this poll. However, I submit that it is quite possible that what the partisan breakdown in the CBS poll really reflects is what Democrats and Republicans regard as important in a female candidate. Is her gender the deciding factor when you cast your vote? Republican women candidates tend to talk about the issues rather than their gender, while Democratic women often stress their gender as one of the reasons to vote for them. The New York Times had a revealing story yesterday saying that this year "the energy in the midterms is working against female Republican candidates who are reluctant or unable to claim any advantage to being a woman among voters." I think this is wishful thinking on the part of the Times (which came very close to urging Republican women not to run this year!). Republican women candidates are not, as the Times implies, restrained from talking about being women because of President Trump. They simply prefer to talk about the issues. In not highlighting their gender as a top reason to vote for them, are female Republican candidates missing out on the best selling point, as the Times implies that they are? You'll have to put that question to President Hillary Clinton. And a poll conducted by Independent Women's Voice, sister organization of Independent Women's Forum, found that the gender of a candidate makes no difference to 85 percent of respondents. The CBS poll also addressed what specifically women would bring to office that differentiates them from male politicians. The top way women would improve politics, according to respondents, is by adding diversity--45 percent of 18-35 year olds cited that, while 34 percent of women above the age of thirty-six found this as a reason to elect women. I was surprised that only six percent of respondents said that we would make politics more civil! Most respondents, across all ages, felt that the MeToo movement will make things better for women. One finding on the poll dismayed me. It was on a specific woman. Among women 18-35, Ivanka Trump has only an 18 percent approval rating. Ms. Trump, more than any first daughter we can think of, has thrown herself into trying to improve things for women. The CBS poll might just reflect that a constant drubbing in the media can take its toll. We welcome women candidates and believe they bring special talents to the political arena. But we do want to hear what they intend to do on the issues! Republican female candidates seem to be talking about the issues rather than themselves.